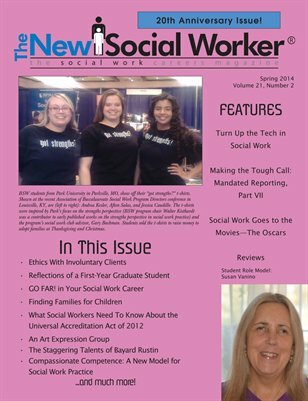 The New Social Worker began as a semi-annual print magazine in 1994, and became a quarterly print magazine in 1996. 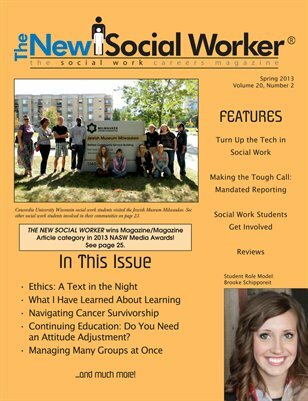 In 2007, we converted to a digital format. 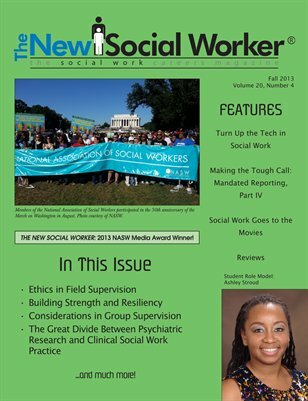 By popular demand, The New Social Worker is now available in both digital and print editions. 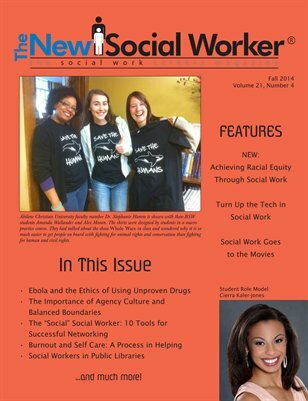 It is published quarterly, in January, April, July, and October. 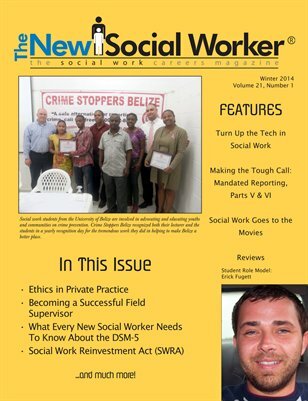 Click on the magazine cover below to purchase the print edition. View all available back issues in print. View all available back issues in print. 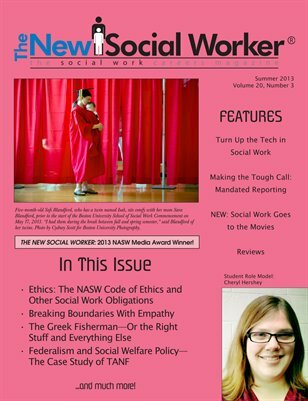 We also publish an annual collection of all 4 issues in each volume. 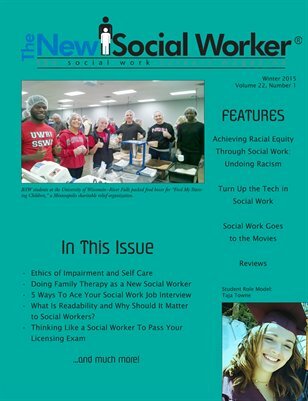 Click on the cover below to purchase the annual volume.